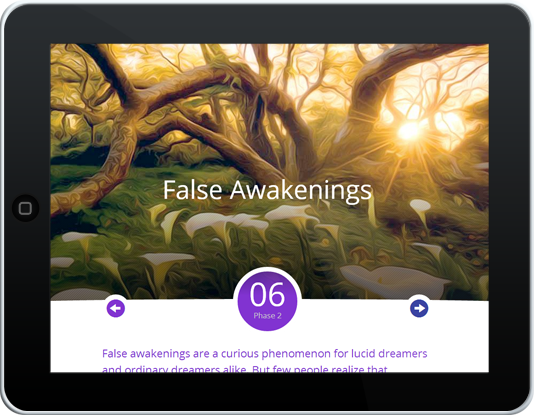 Want to Learn how to Lucid Dream? Have you ever wanted to fly in your dreams? Or have the ability to do whatever you wish? I have been lucid dreaming since I was a child and love to play in the magical place between dreams and waking reality. Through Lucid dreaming, I’ve developed skills about setting intentions and practised dominating my own mind. Upon waking, I’ve then been able to apply that knowledge to help me manifest things in my waking life. I love flying in my dreams and often spend much of my lucid dream time flying around or showing others how to fly. I have also received information and traveled to the future in my lucid dreams and have then seen things that have witnessed come true. 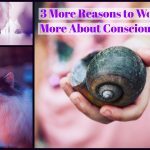 It’s a truly fascinating experience to be conscious while you sleep. 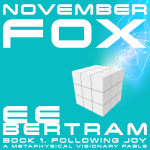 November Fox’s journey was inspired by much of what I have experienced in this curious place in the cosmos. 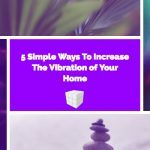 If you’ve ever wanted to lucid dream, here is a great course you can do in only 10 minutes a day. My name is E.E. Bertram (Esther Bertram) and I’m an author, musician, media artist & entrepreneur. My life’s mission is to inspire wonder and growth and I do this by entwining fantasy with wisdom. 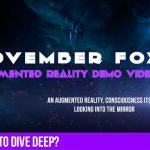 I like to take a modern and creative approach to the art of storytelling, by creating interactive and immersive reader experiences, using audio, visual and augmented reality. 2018 E.E. Bertram - All rights reserved.